Welcome to another Savin' Pennies post, this is a series of posts where I give you lots of hints and tips on how to save money where ever and whenever you can! You can read my previous posts here. 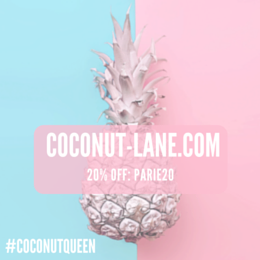 There are so many different rewards systems that are available out there and I am a sucker for signing up to them and receiving emails from them, the main reason why I love to shop so much is because in return I get points or even sometimes vouchers and discounts. I am going to start with the ones that I have. Boots // I think this is one of the most popular ones out there in my opinion. You get 4 points for every £1 you spend online or even instore, and these eventually add up to become vouchers that you get sent in the post, online or even in store at the little computers. You can get really carried away if you aren't careful! The Body Shop // At first you do have to pay £5 for this card, but if you are a body shop addict like me then it is worth every penny. With every purchase you get 10% off and you get stamps every time you shop and at certain stamps you get a gift! And they allow you treat yourself on your birthday as well. Superdrug // In superdrug it works very different to Boots, for every 100 points you earn £1 to spend in store which will take you forever if you don't shop in there a lot or even spend very much when you go in. When you do build up some points then you can spend them on what you buy in store or even online. Costa // This is probably my most used card in my purse, I go to costa so much as well as starbucks! For every £1 you spend you get five points I think it is and each point is worth one penny. You can eventually build it up to spend on something instore. I mean who doesn't love free food or coffee? I refuse to spend mine until I have a good amount to constantly use! Subway // The easiest card to use, either by card or an app on your phone. You collect points with your orders and then use them to get a free sub! They also send you emails to let you know about any promotions that they have going on and offer you a treat for your birthday! Starbucks // Another coffee card, but this works very differently to Costa and many others. For this is like a debit card you have to put money on it like a card or voucher, and then you spend it in store and eventually you build it up and you get ranked and earn rewards. They also emails you about what they have going on. Let me know what ones you have and I may just have to get it! great post! 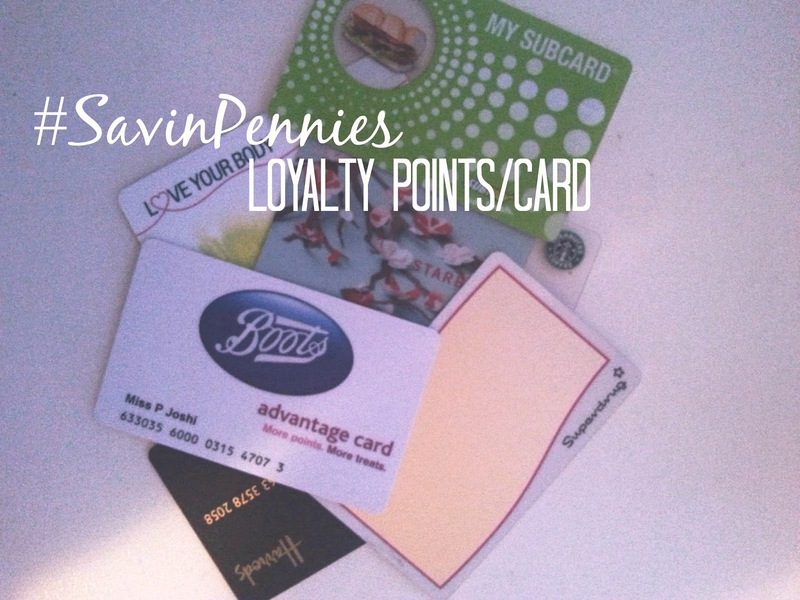 point cards are fab for saving pennies! I have just got used to using cash back sites and you should just make it easier to find them!